Goon Squad: 9/11: What Happened to WTC Building 6? How many smoking guns does America need? It requires a full investigation not the Whitewash that’s been done too many unanswered questions WTC6 prime example Witnesses totally ignored Barry Jennings ? Smoking guns? Apparently thousands more. Allow me to say that the deception is so vast and wide, even educated and professional people buy into it. 911 is an assault on the human state of mind as mentioned by Dr. Judy Wood. The 911 lies have been entwined into the political, religious, economic,and media of America. 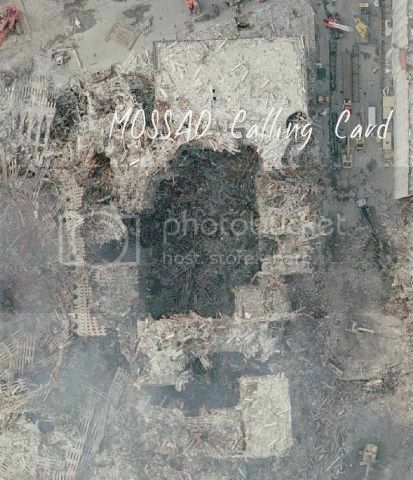 The 9/11 LIE was firmly implanted into many a shell-shocked mind on the day of that treachery. It's hard to overcome that kind of massive brainwashing, especially when the M$M keeps retelling the LIE over and over.